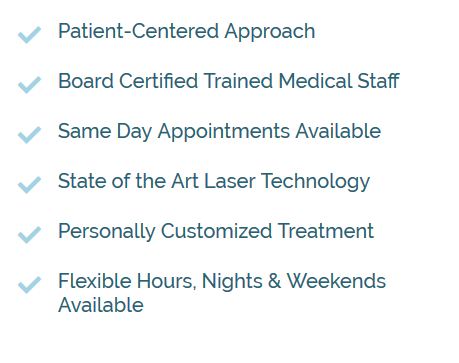 At Elite Medical Skin and Laser Center, we are always looking for the newest and most effective techniques and treatments for our patients. We are proud to partner with PCA SKIN® in order to bring you some of the best skincare products on the market, including Oxygenating Trio®. Hydrolyzed Candida Saitoana Extract – This ingredient is a type of fungi that helps with detoxification. Lactic Acid – lactic acid is an alpha hydroxy acid (AHA) found in milk and sugars, and a natural moisturizer found in the skin. Liquid oxygen treatment is a mask that works to draw oxygen to the skin surface and revive tired skin. This treatment is for you if your skin has experienced stress from sun damage, allergies or improper diet. Oxygenating Trio® causes a warming sensation that restores a rosy hue to the skin and the effects can last for several days. Increasing the skin’s metabolism improves the skin’s appearance and health. Oxygenating Trio® liquid oxygen treatment does wonders on its own but is also great when used with other treatments. Microdermabrasion is a great addition. Our medical team will discuss your cosmetic goals and expectations to determine if a liquid oxygen treatment is right for you. Before treatment, we will inform you of any risks, side effects or necessary aftercare. We will also tell you how to best maintain your results and if treatments are necessary. Physician’s Care Alliance (PCA SKIN)® is a global organization that serves more than 8,000 aesthetic and medical practices, with products sold in more than 50 countries worldwide.